Relax! You’re in safe hands. You care, so do we. At Leisurecare, we care about you. Our mission is to provide you with travel insurance that offers excellent value for money without compromising on high-quality customer service. FEATUREDWe have been featured in Which? 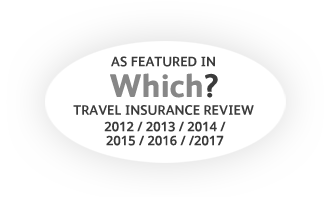 Magazine’s travel insurance review for over 5 years. VALUELeisure Annual Multi-Trip prices start at just £22 for European travel, and £33 for Worldwide travel. CARINGPay by debit card, credit card, AMEX, or PayPal with no fees or postage, and always friendly customer service.